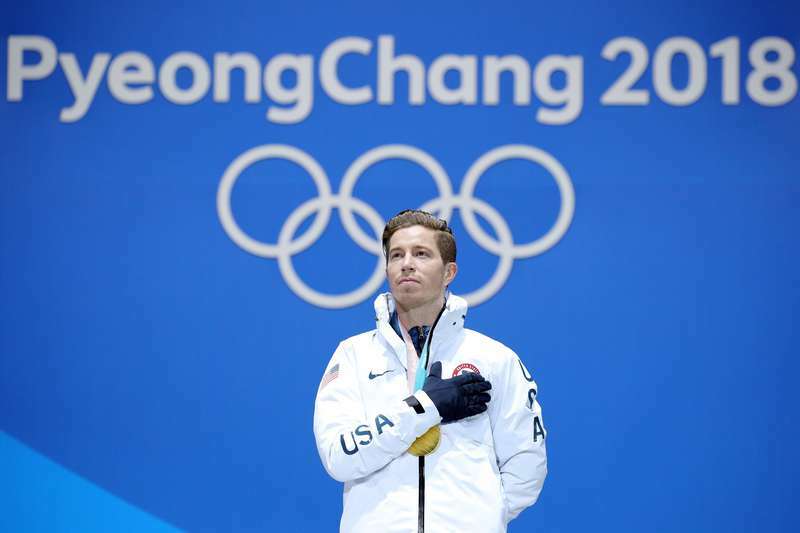 Even while hitting the icy slopes or racing down competition courses, Shaun White is inspiring children and parents all over the world. The Olympic athlete was born with Tetralogy of Fallot. It is a very rare heart condition that is comprised of four congenital cardiac defects. In spite of the grave diagnosis, White continues to be active in the sport. His bravery and perseverance continues to provide a sterling example for other people in his situation. 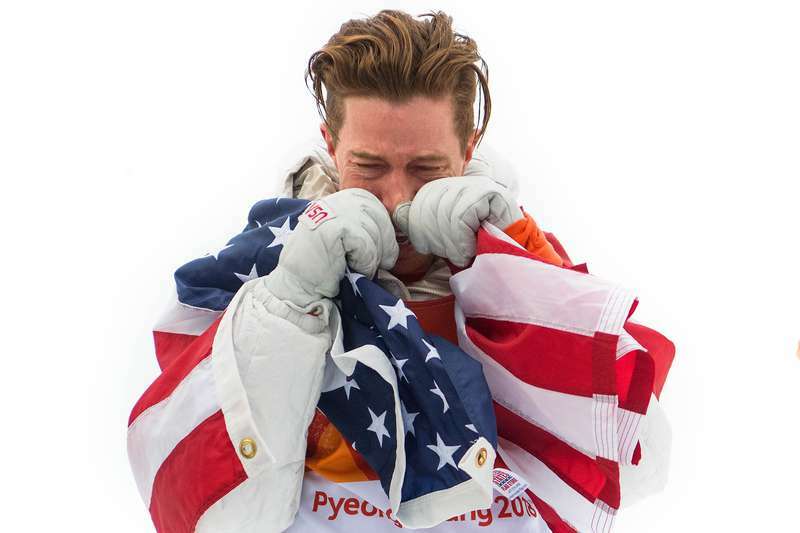 White just won a gold medal in the 2018 Winter Olympics in PyeongChang for his performance in the halfpipe event. 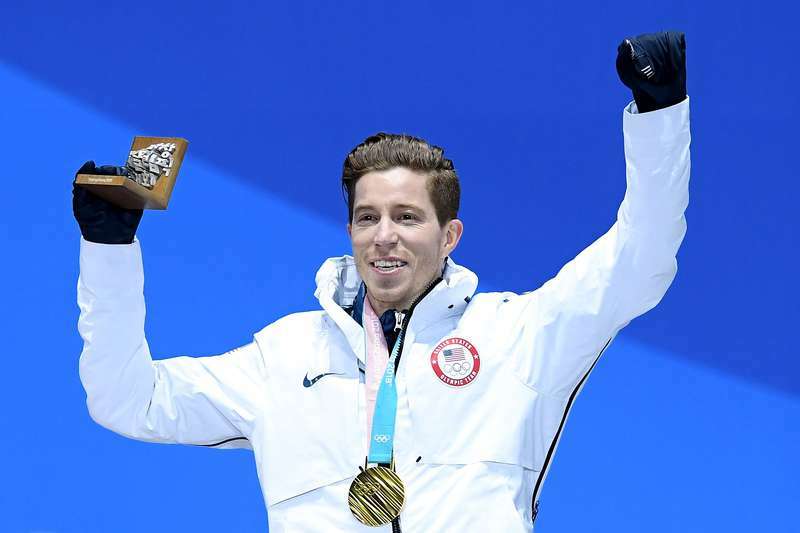 He has made history as the first ever snowboarder to win Olympic gold three times. In addition, he is also the first athlete to win Olympic gold twelve years apart. White had a pretty shaky first two runs, but by his third, he seems to have evened out. 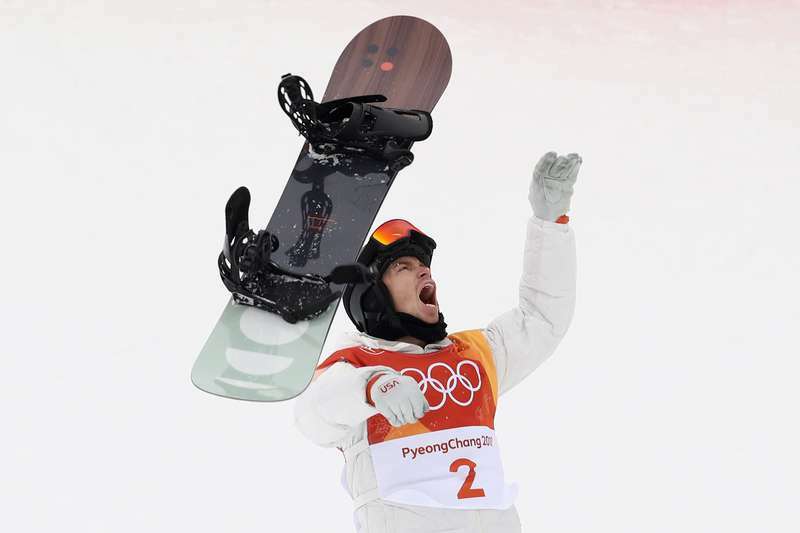 After the announcement of his win, White tossed his snowboard up in celebration. On seeing his mother at the finish line, White broke down in tears. His emotional reaction was surprising to many people who had never seen White in such a situation. These were tears of relief as White has long dreamed of winning a third gold at the Olympics. White's result in the 2014 Sochi Games was not as spectacular as expected, but he has made up with this new win. What makes this medal even more special is that it is the 100th medal won by the United States at the Olympics. White just turned 31, and this is likely his last Olympic appearance. Another Olympian also made history at the 2018 Winter Olympics. 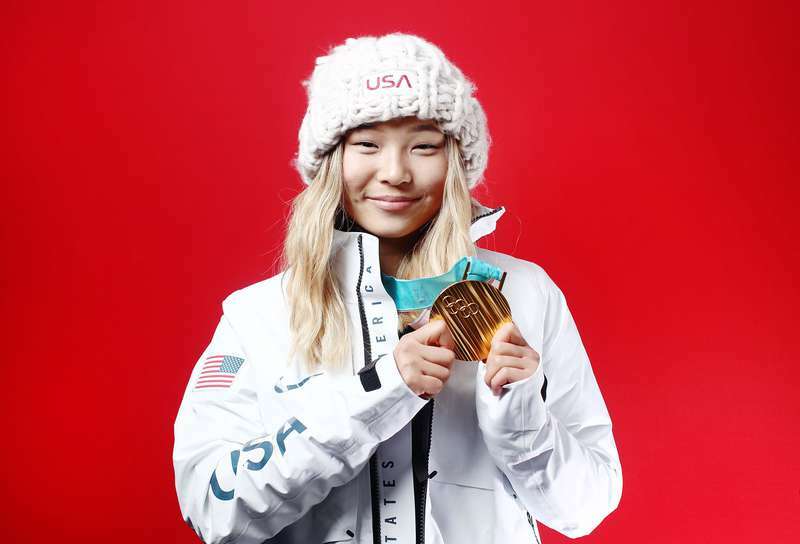 Team USA’s Chloe Kim also bagged a gold medal in the halfpipe event. This makes her the youngest person ever to win a gold medal in this event. She earned a near-perfect score of 98.25 after her runs. Kim just turned 17. After her win, she said, "I just couldn't believe. It was such an amazing feeling. I was really happy to land my third run."